Dr. Wayne Hershberger grew up on a beef and swine farm in Iowa. He did undergraduate work at Eastern Mennonite University in Harrisonburg, Virginia and at Iowa State University in Ames, Iowa. He received the Doctor of Veterinary Medicine degree from Iowa State in 1976, when he came to Tyrone. In 1989, Dr. Hershberger and his wife, Elaine, built Town and Country Animal Hospital in Warriors Mark. 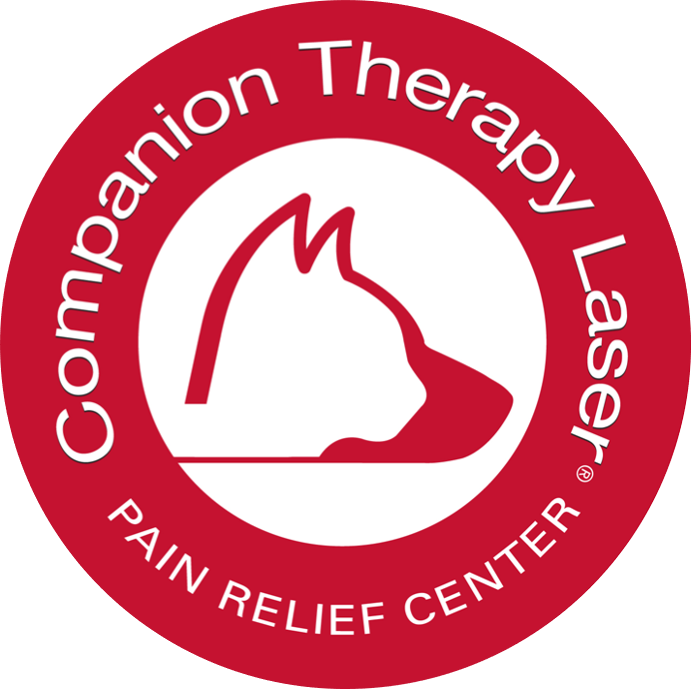 Dr. Hershberger's practice philosophy has always been "to go the extra mile" and treat clients and their animals as he would like to be treated. This is still the philosophy of Town and Country Animal Hospital. We know we aren't perfect, but we aim for excellence. 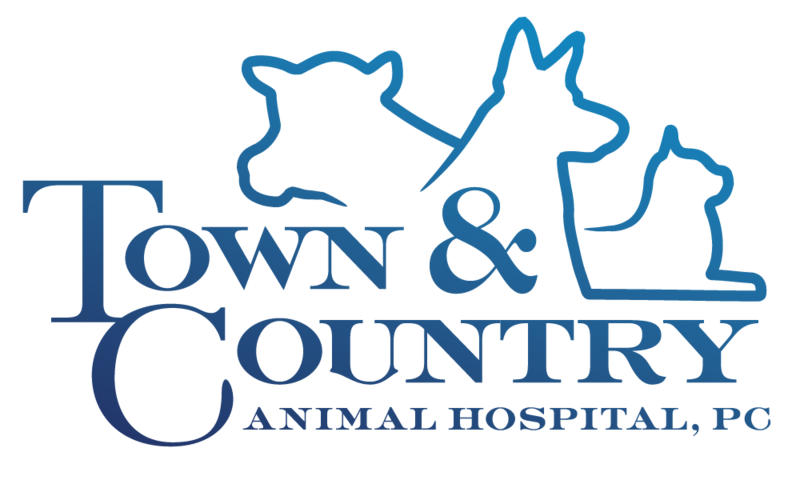 As Dr. Hershberger shifts into retirement, we wish him well, and Town and Country Animal Hospital PC continues to "aim for excellence" in its' care of "All Creatures Great and Small". Dr. Phil Aquadro has been a part of Town & Country Animal Hospital since 1990, shortly after it opened. He completed undergraduate studies at Penn State, and received his veterinary degree from Cornell University in 1988. 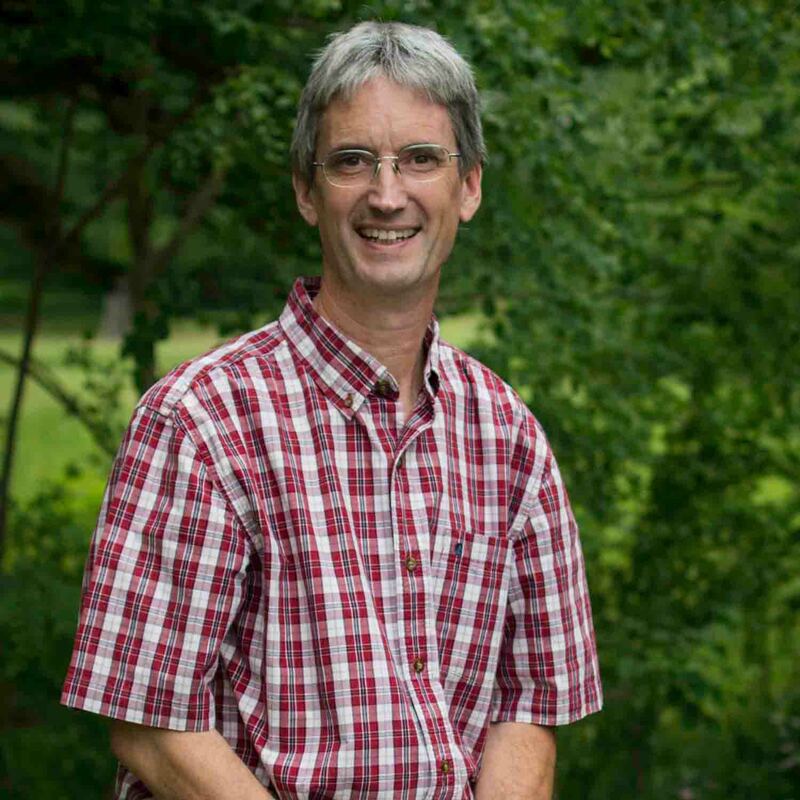 His interests include all aspects of mixed animal practice, with special interests in ruminant medicine and surgery, dairy herd health, and small animal surgery. He feels fortunate to have been able to pursue his fascination with animals in a profession that also involves working with, and helping, the people who care for them. and just exploring the hillsides, woods and streams with his dogs and family. 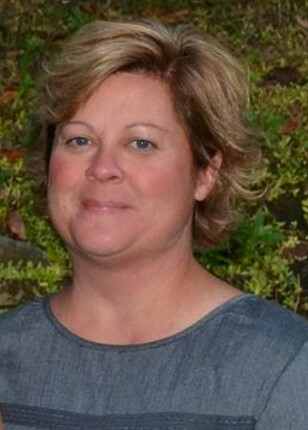 Dr. Maureen (Mo) Rankin obtained her veterinary degree from The Ohio State University in May 2014. Her granddad, a retired veterinarian, inspired her at a very young age to become a veterinarian. She enjoys working with the menagerie of animals that mixed practice brings her way. 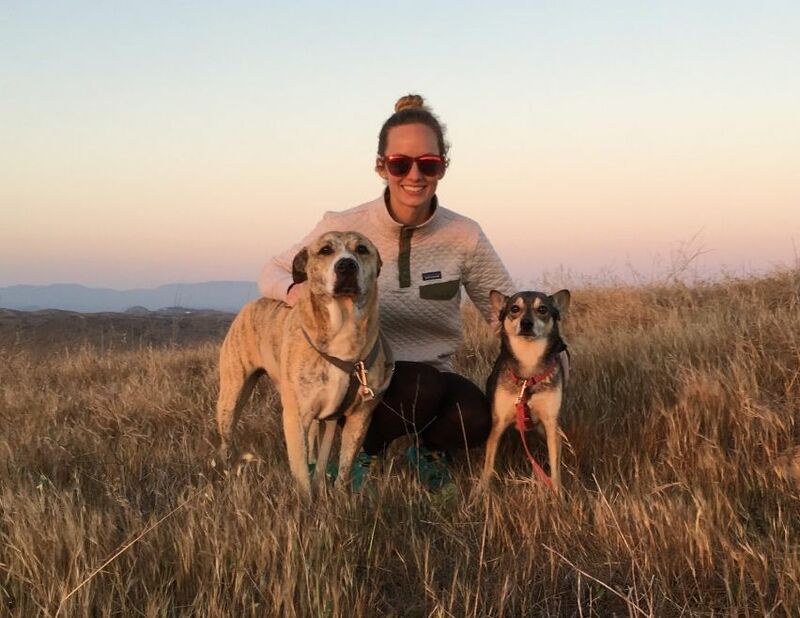 Her special practice interests include ultrasonography and emergency medicine, and in her free time she likes camping, hiking, winter snow-sports, and exploring new places with her husband, Eric, and their two dogs, Trooper and Bruno. Dr. Laura Newlin grew up in the Warriors Mark area on a beef farm with a "myriad of other critters", including sheep, goats, cats, dogs, horses, ferrets, rabbits, and fish. 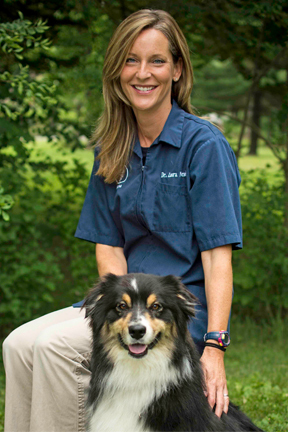 She earned her veterinary degree from Ohio State University in 2004, and joined our staff of doctors in August of 2004. Dr. Newlin and her husband, Matthew, have two children, along with a dog (Addie), cat (Milo), and three horses (Chance, Ben, and Bumble). She enjoys running, mountain-biking, horseback riding, reading, and spending time with family. Dr. Julie Uplinger grew up in Williamsburg, PA on her family's dairy farm. She received her veterinary degree from Purdue University in 1998. She joined the staff of Town & Country in May 2003. Dr. Julie, her husband, and four children live in Williamsburg. In her free time, she can be found either in a gymnasium or a ball field watching her children's football; baseball; volleyball; or wrestling events. Her family is also active in 4H and she enjoys helping with their market hog and lamb projects. Dr. Becky Remeika grew up on a small beef farm in Northfield, Connecticut, where she also raised dairy goats. She completed her undergraduate studies at the University of Connecticut College of Agriculture and Natural Resources, and graduated from Cornell University College of Veterinary Medicine in May 2017. Prior to veterinary school, she worked at various stables, a dairy, a beef farm, and a farrow-to-finish Duroc farm. 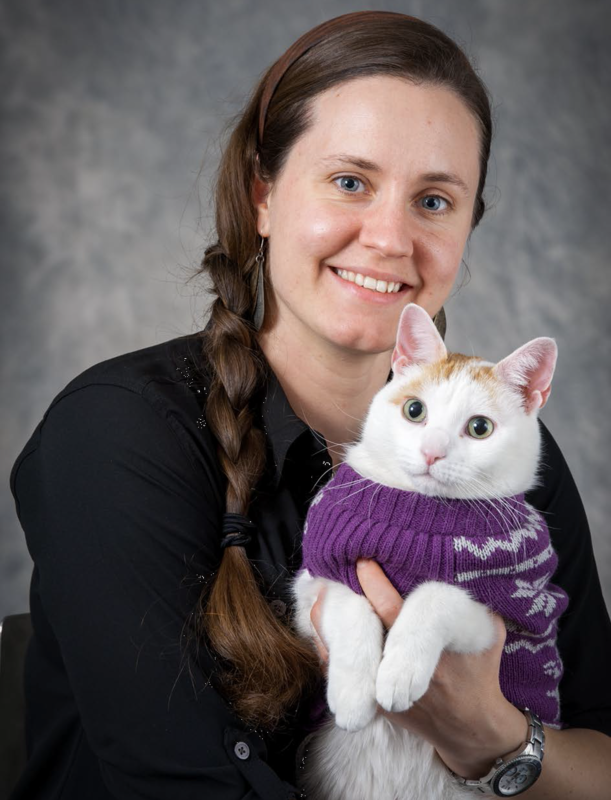 Dr. Remeika's veterinary interests include dairy herd health, backyard poultry and swine, poisonous plants, small ruminant and camelid reproduction, management of feline lower urinary tract disease, and feline environmental enrichment and behavioral management. In her free time, she enjoys hiking, camping, running, swimming, gardening, horseback riding, ATVs, and shooting trap. She also enjoys spending time with her goats and her beloved cats Seymour, Athena, and Bronson. "Helping people, ... one animal at a time."